Anihan Technical School 2015 graduate, Marison, is one of the premier employees of La Lola Churerria in their Megamall branch. 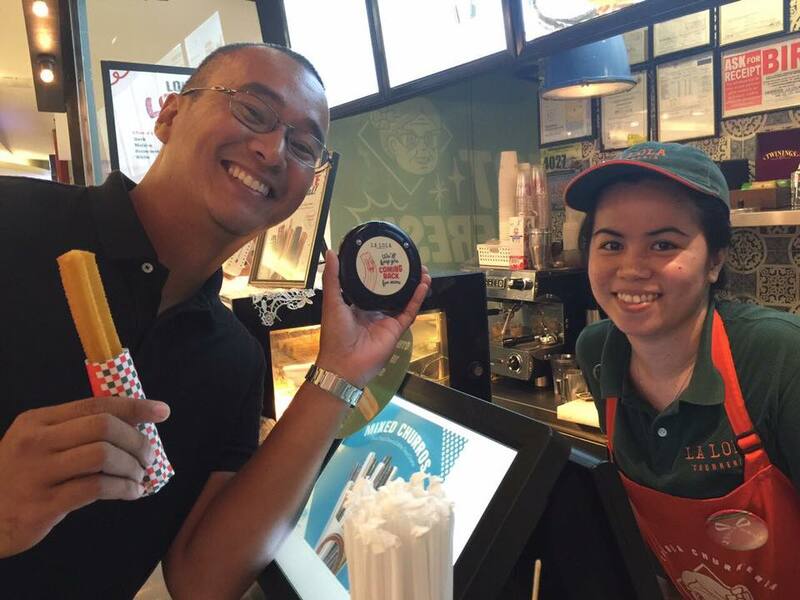 She applied for a job in La Lola Churerria, a churros store that opened its first store in Rockwell Center, Makati. Now, they have several branches all over Manila. Marison Boongaling graduated last March 2015, where she was one of the school’s Academic Excellence awardees. She did her On – the - Job - Training in Makiling Conference Center at Calamba, Laguna. Marison is an only child of a carpenter and a baranggay health worker in Lobo, Batangas. She was a scholar of a couple from Batangas who had been sending high school graduates from Lobo, Batangas to Anihan. This allowed her to continue with her studies after high school. Since she quickly got a job after graduating, she is now able to help her parents and relatives financially.